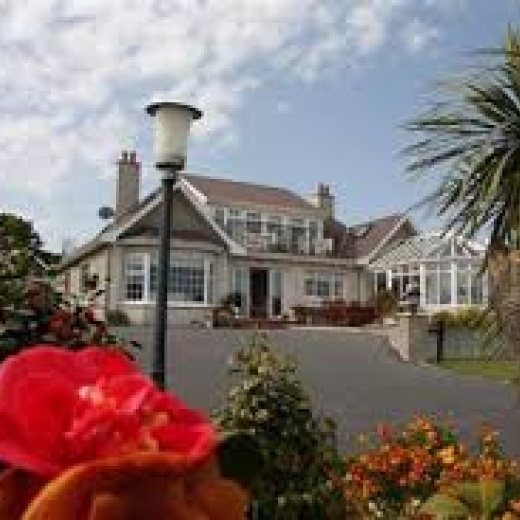 The River House is a 5 bedroom 750 sqm private house set into Donabate Beach, The house lies midway between donabate and rush, and occupies its own 10 acre estate. Its has 5 main bedrooms, all are on the Ocean with their own private sun decks. The House is available aa whole, with 5 bedrooms, by arrangement. The house lies at the beginning of a white sand beach that runs to Donabate without serious interruption. It is the perfect romantic getaway and beachcombers paradise. Our kitchen garden produces vegetables and fruit which supply the house and can be supplemented by visiting Donabate, a 20 minute drive to the North, We can produce sandwiches and snacks on demand at a small supplement. The Beach House stocks a small honesty bar including a number of wines, mixers and spirits. You drink it and write it down, we count the bottle tops!